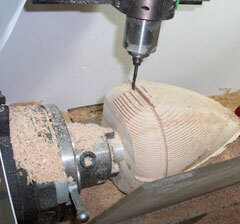 Our Services - Creative CNC in Bradford Ontario. After 25 years of CNC work, operator, programmer and lead hand, I decided to start Creative CNC. Utilizing many methods and materials your parts can be realized. Using existing machines or building special contraptions out of aluminum, plastic, even MDF machines to get odd jobs done. Custom Aluminum Parts and Prototyping, Custom Plastic Parts and Prototyping. 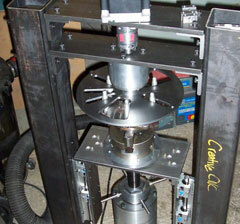 Diameters up to 8 inches and lengths up to 16 inches can be made from 3-D files. 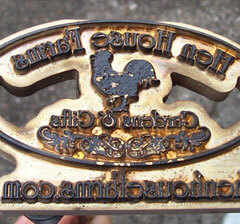 Custom branding irons created to burn your mark into leather and wood. Custom engravings, custom foam cutting, reproduce gaskets and much more.